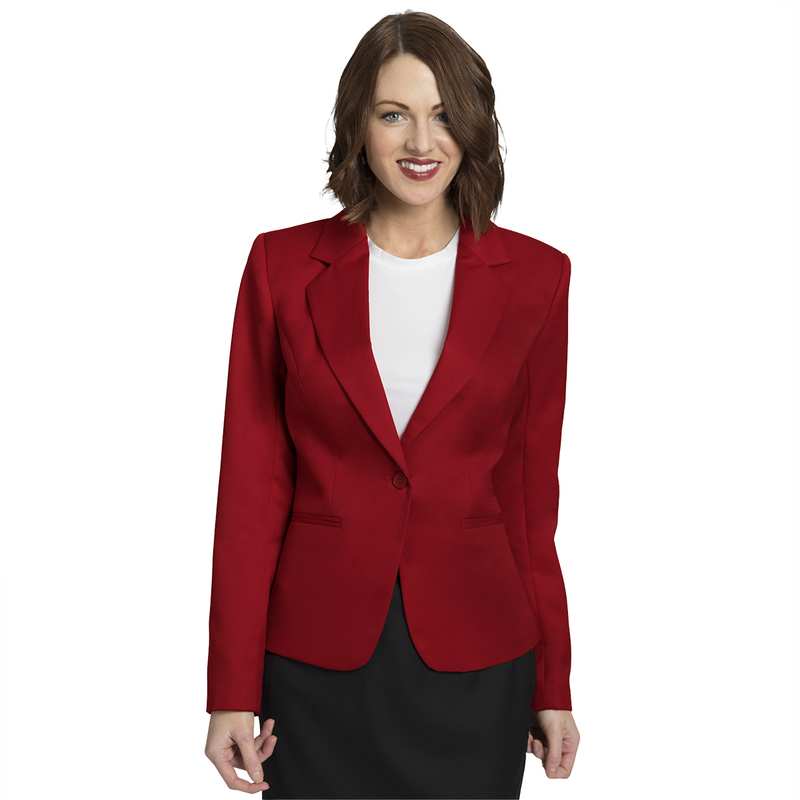 The UltraLux Womens Cropped Blazer is a new stylish option for women’s uniform programs. 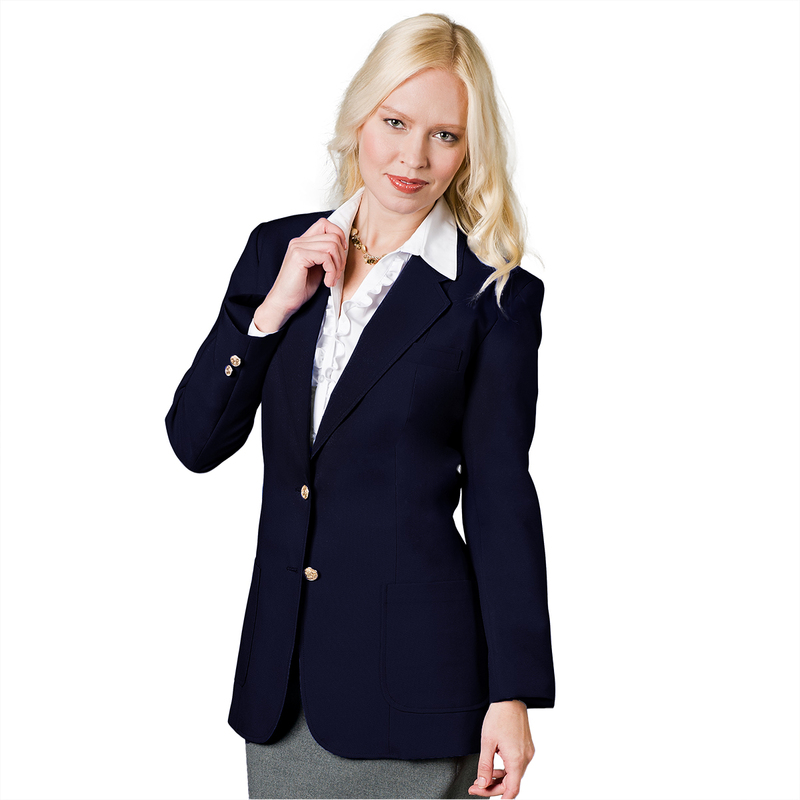 This tailored navy blazer features classic feminine styling, princess seams and a cropped silhouette. Comes complete with plenty of “storage”— 2 lower welt pockets and a convenient inside phone pocket. Additional style features include a full lining, 2 gold-tone buttons and a double back vent for extra mobility. Our UltraLux Classic fabric is a strong, durable 100% polyester. This machine washable fabric will hold up for years with normal laundering. By the same token, it can also save buyers and end-users some of their hard-earned money by eliminating dry cleaning. Just wash and wear! Pair this flattering blazer with separates from the UltraLux Collection and blouses from the Better Blouse Collection for a complete image. Available in traditional dark navy for a truly classic look. See more UltraLux separates here. 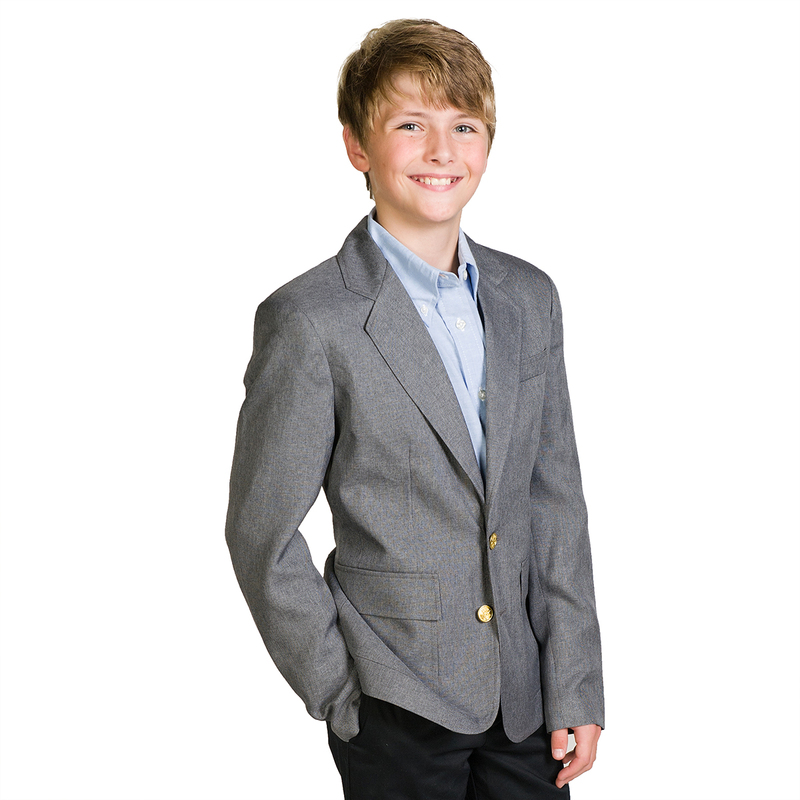 Tags: blazer, Cropped Blazer, Navy Blazer, uniform blazer, women's blazer.